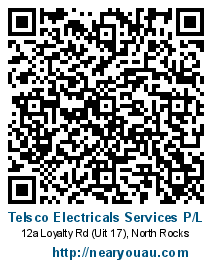 We offer all our customers the 24/7 on call Service. Here at Telsco we will answer our phone and respond immediately. Our ability to support sites with our newly acquired 20kVA Generator has been welcomed by our already established Customer Base within the Telecommunications Industry. 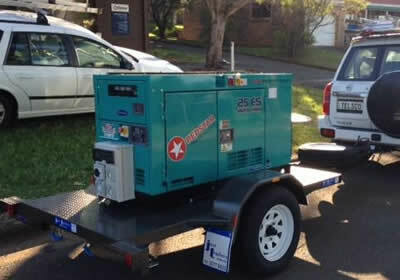 We also carry smaller generators for on-the-spot emergency situations.